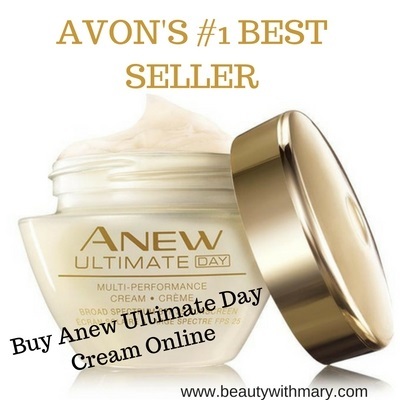 Read my review on this Avon skin care product to see if you are ready to buy Anew Ultimate Day Cream online. 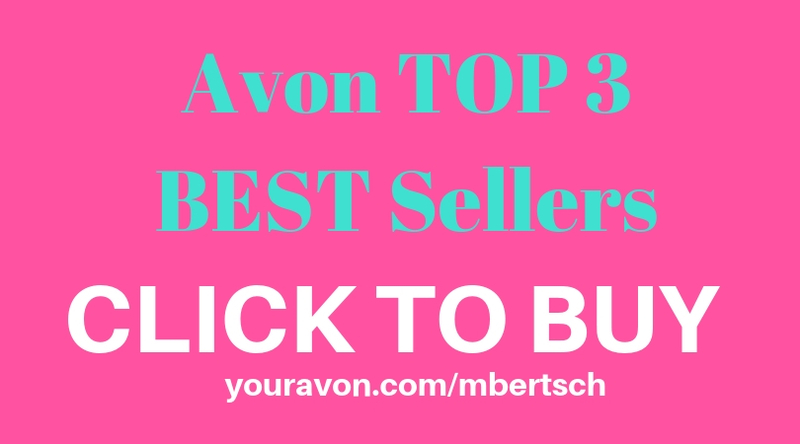 Most people think that you can't stop time, but they haven't tried Avon's #1 best seller for their anti-aging skin care routine. Anew Ultimate Day Cream has properties for both moisturizing and anti-aging. Avon's patent-pending formula includes celluvive complex and the extract from the Yanang Leaf. With these ingredients the Anew day cream repairs skin while visibly heals the signs of aging. When you use this multi-performance day cream, you will immediately feel the effects of hydrated skin. It goes on smoothly and feels so refreshing on your face. Continue using this face cream for 2 weeks and you will experience your deep wrinkles lessening. 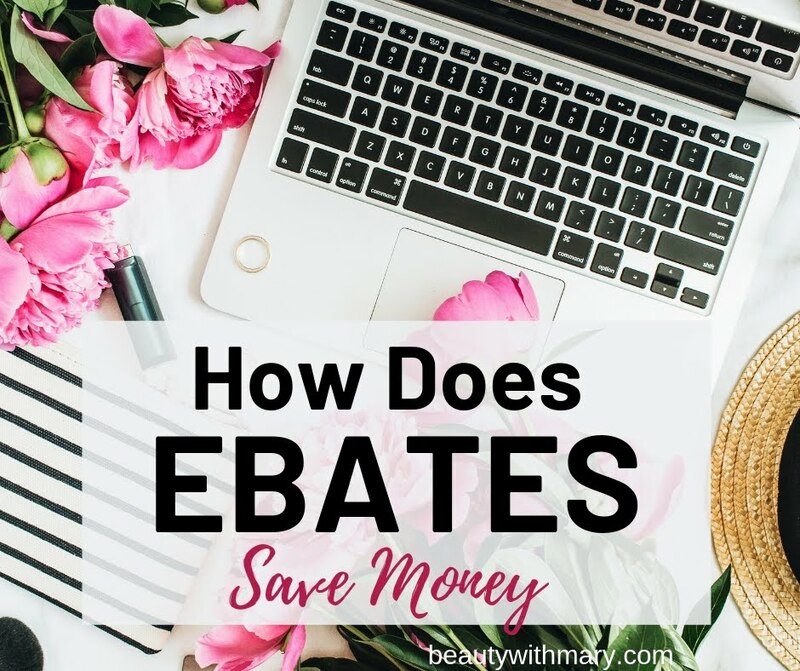 Yes, this is why it is Avon's top-selling product! It actually restores your skin's natural volume and makes it resilient to damage. The longer you use the Anew Ultimate Day Cream the better results you will get. 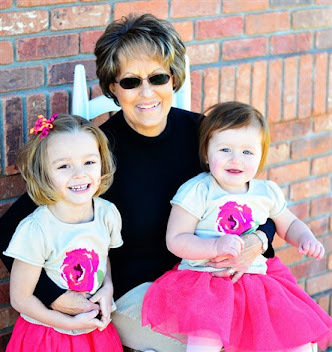 Don't worry about those damaging sun rays! This Ultimate skin care product has the added bonus of SPF25 protection. Apply the cream every morning in an upward and outward motion on cheeks, face and neck. 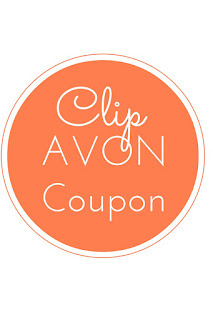 Make sure you have cleansed your face thoroughly with an Avon cleanser before applying this moisturizer. 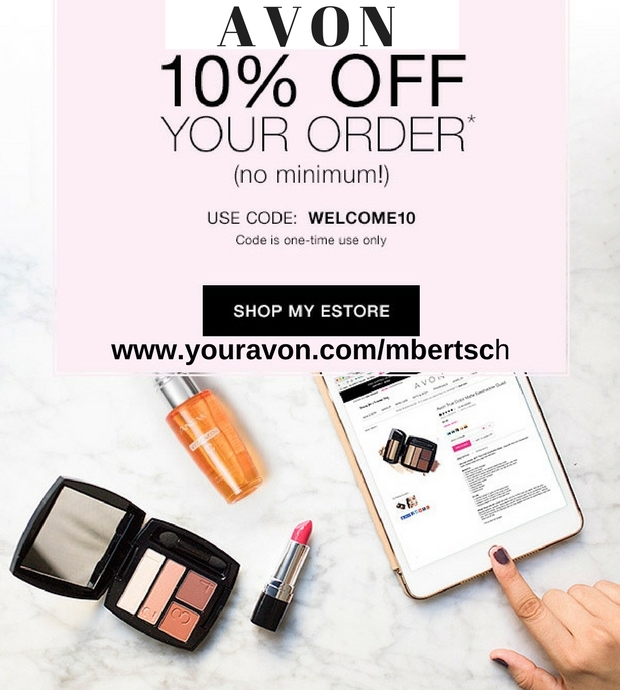 Shop my Avon eStore to buy Anew Ultimate Day Cream online. 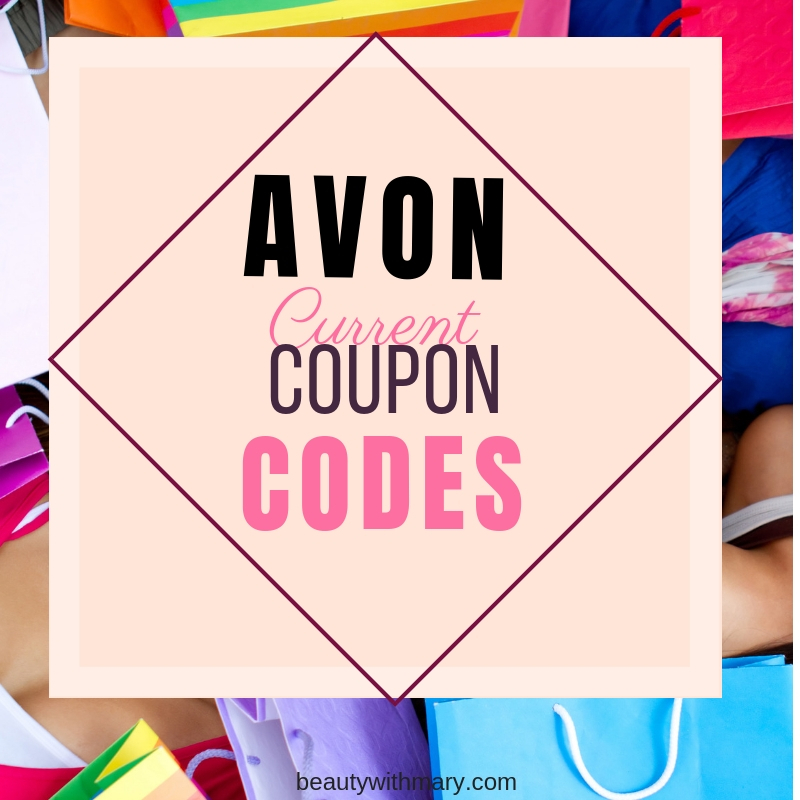 View the coupon codes below, to receive a discount on your online purchase.